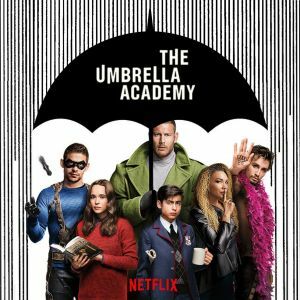 Do you want to be under the spotlight? 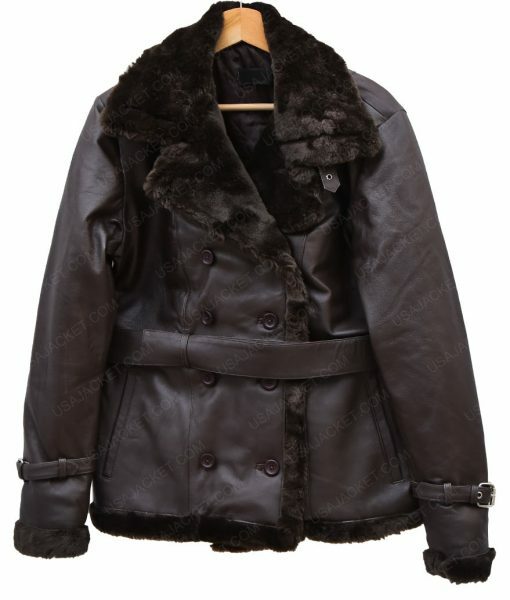 The Womens Belted Black Coat is an amazingly crafted outerwear for all those looking for a luxurious wear in a budget. 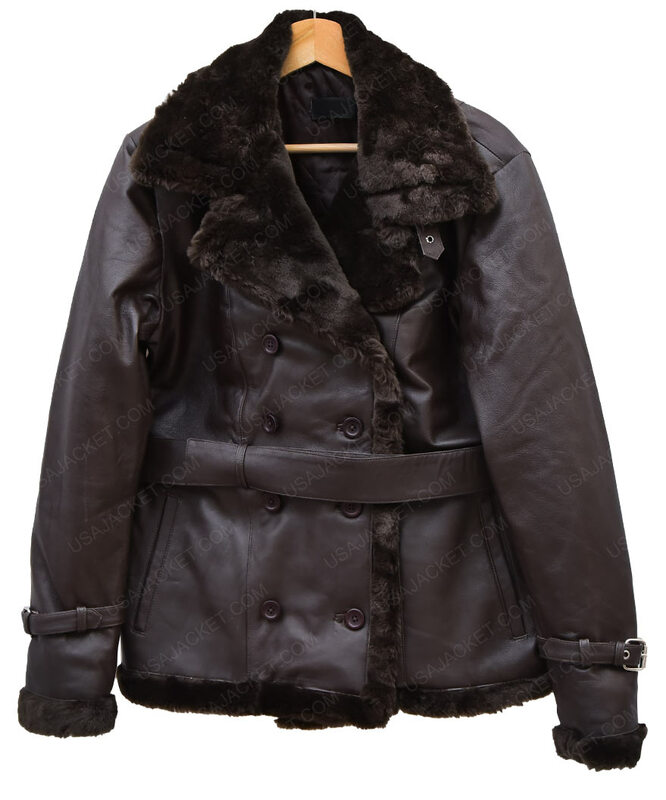 This shearling fur women’s jacket is a necessary item for you this year during the chilly season. 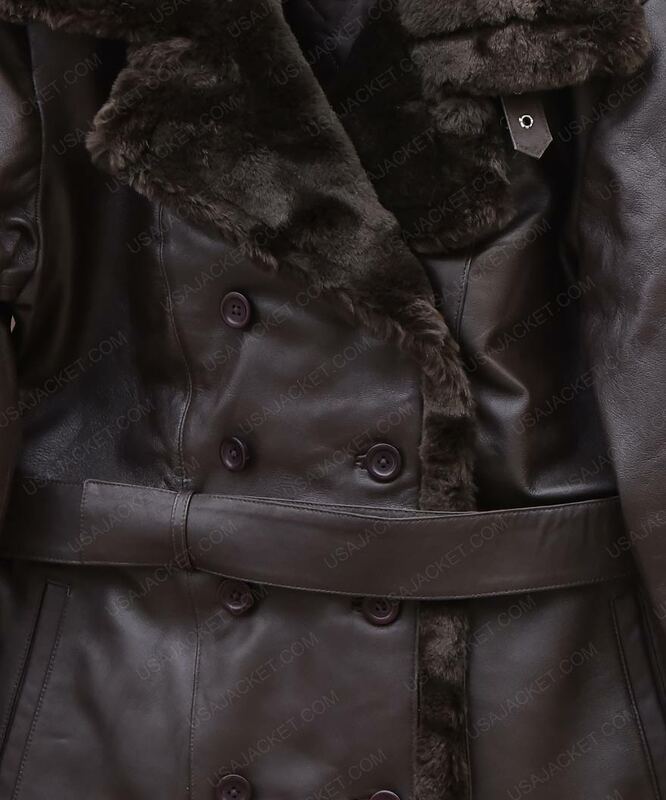 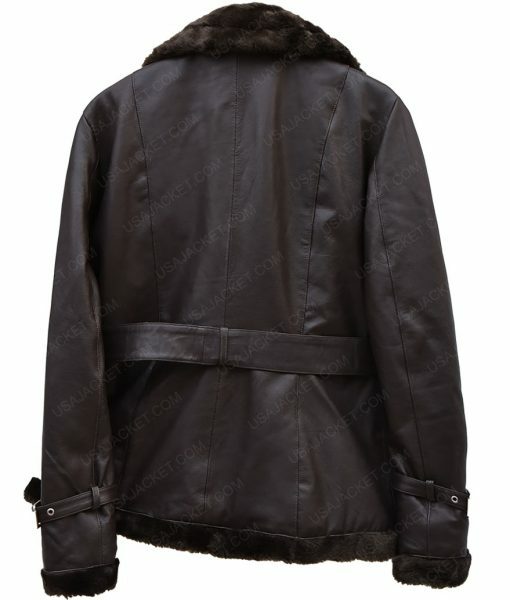 Real leather is the main material behind the exterior of the Womens Belted Fur Collar Black Leather Coat. It has a large collar that is fastened by belted strap. 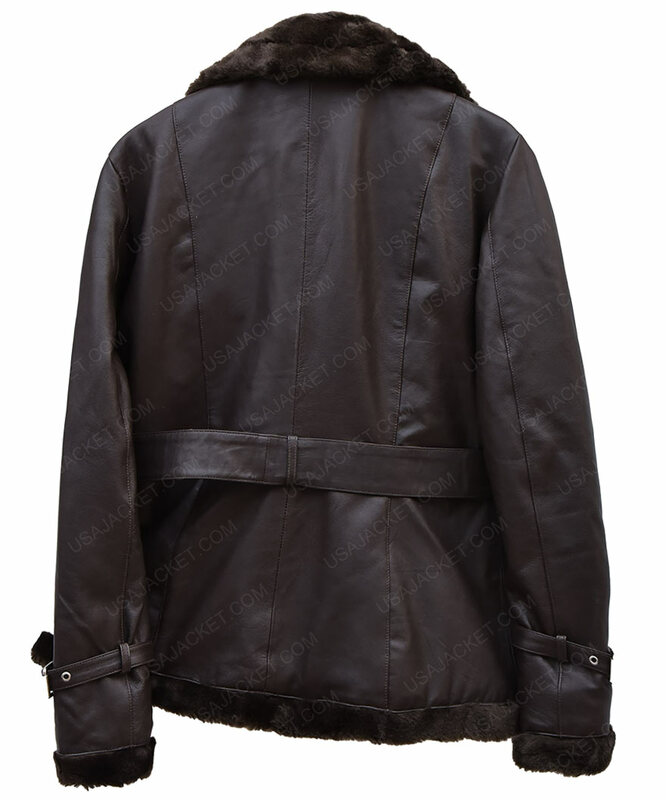 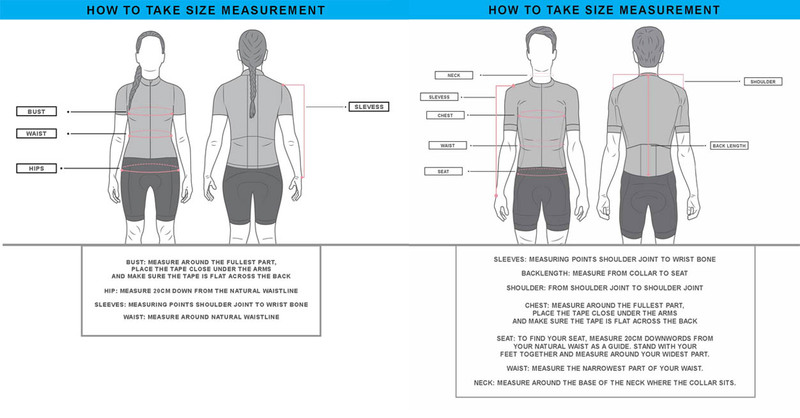 A belt to make it tighter for you accompanies a front button closure. 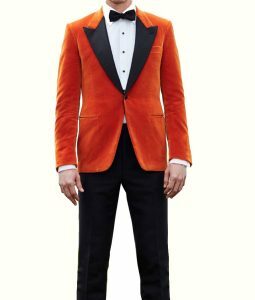 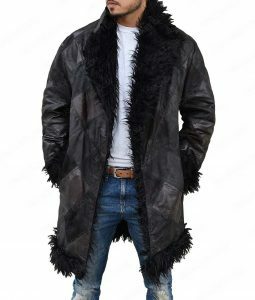 The amazing part of this attire is that shearling fur is stitched as the lining as well as on the collar, belted cuffs and borders.